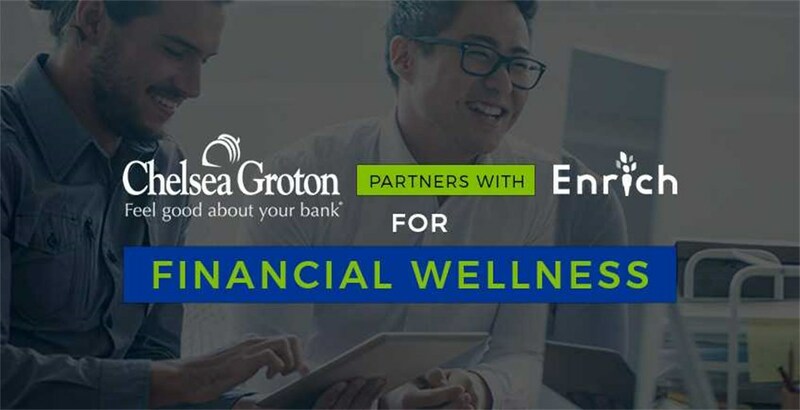 San Diego, CA - April 18, 2018 - HealthCare Associates Credit Union is offering its members financial wellness education after launching Enrich(tm), an adaptive, personalized and interactive online financial literacy platform developed by the San Diego-based company iGrad. 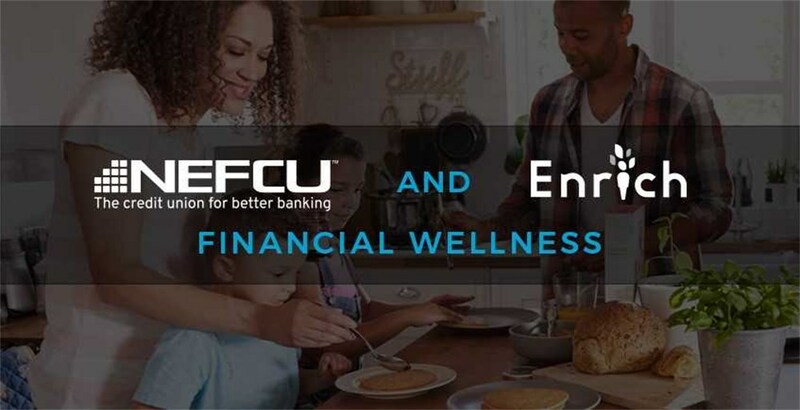 iGrad's Enrich platform is used by more than 250 employers and financial institutions nationwide to provide comprehensive financial wellness education and action plans to employees and customers. HealthCare Associates Credit Union Senior Vice President of Strategic Initiatives Jennifer Kleinhenz said the credit union seeks to increase financial literacy and combat financial stress among healthcare employees. "Hospitals tell us their employees' level of focus on their duties could be the difference between life and death," she said. " Our members dedicate themselves to helping patients, so we are dedicating ourselves to helping educate them financially." 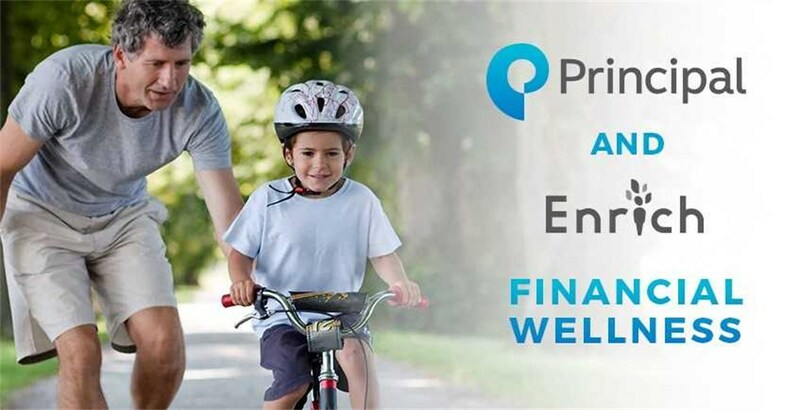 Financial wellness education can reduce employees' financial stress, which is proven to negatively impact job performance and health. 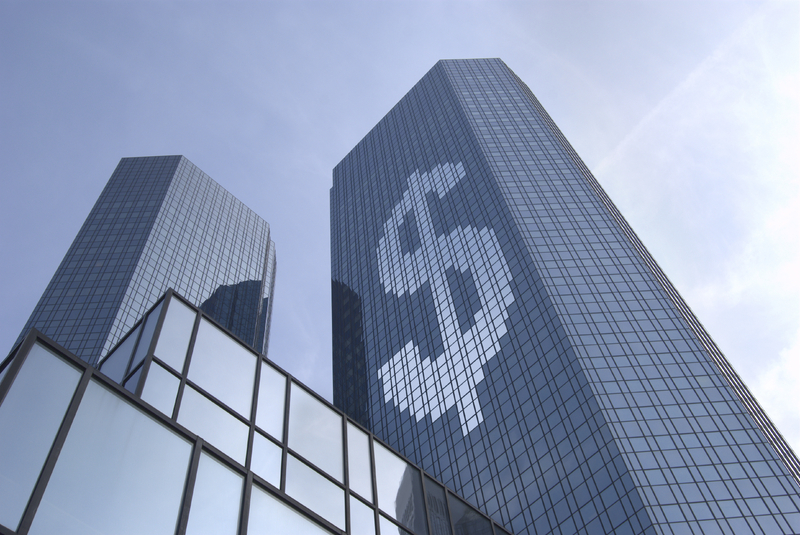 Access to financial literacy education also can increase employee engagement and improve retention. 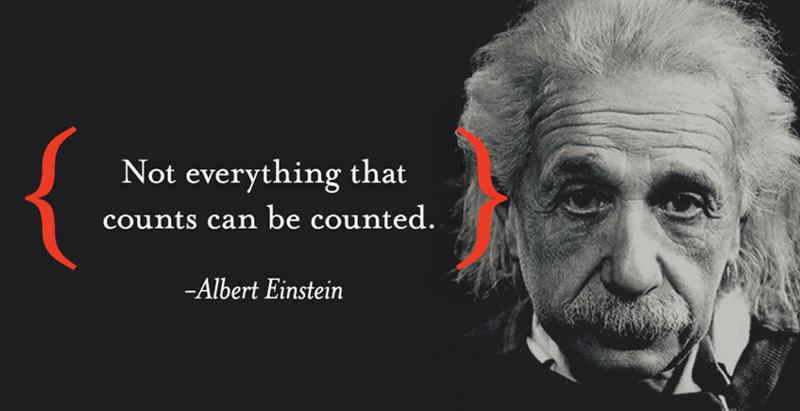 Designed around a proprietary behavioral algorithm, Enrich personalizes financial information for each user's situation and needs. 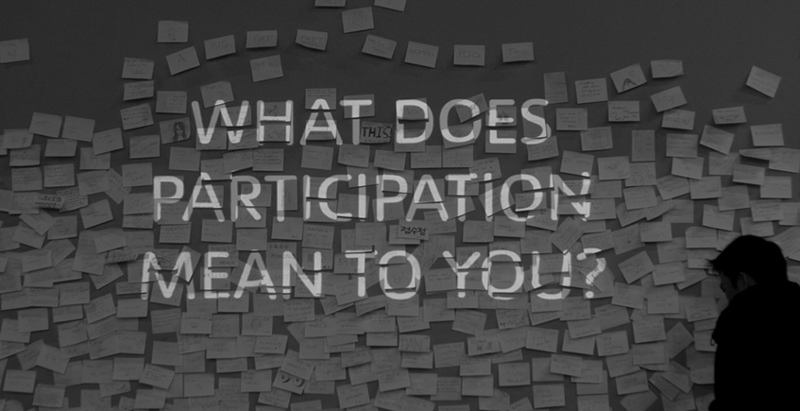 It also offers tools, quizzes, videos, articles, and a library of multimedia content. 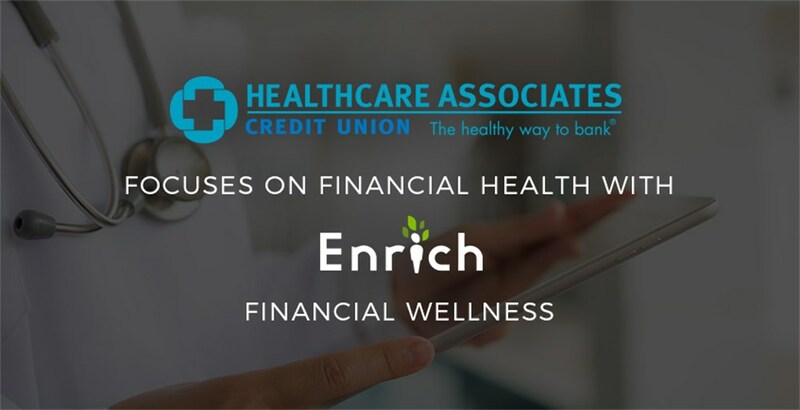 "We are pleased that HealthCare Associates Credit Union is committed to helping members improve their financial well being by giving them access to our Enrich platform," said iGrad Executive Vice President Kris Alban. In addition to Enrich, iGrad offers a financial wellness education platform, also called iGrad(tm), for college students that is used at more than 600 colleges and universities nationwide. iGrad is a three-time winner of Education Program of the Year (The Institute for Financial Literacy), Best Product award for three years running (University Business Magazine), as well as the Outstanding Consumer Information Award (Association for Financial Counseling and Planning Education). For more information about iGrad and its financial wellness platforms, visit www.enrich.org. HealthCare Associates Credit Union, based in Naperville, Ill., serves health systems nationwide, as well as the 5,000 member-hospitals of the American Hospital Association and multiple medical and professional associations. Visit www.hacu.org for more information.